Rina Peiffer has always been passionate about helping others. She was born in Honduras, and though she moved to Florida at 4 years old, many of her friends and family stayed behind. When Hurricane Andrew hit in 1993, her loved ones had to rebuild their lives. Their perseverance inspired Rina, and she vowed to always help those in need. Rina attended the University of Florida in Gainesville before moving to Austin. She was working on a Master’s in clinical psychology when she met her husband, Greg. It was Greg who first had the dream of a career in real estate. He owned a successful restaurant in Austin, then Greg moved on to launch Peiffer Custom Homes. Rina obtained her real estate license to help Greg with his business, but soon fell in love with real estate herself. She’d found her true passion. 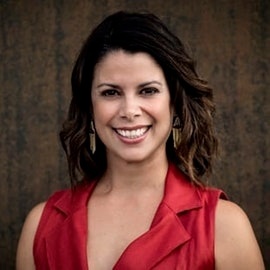 On her new career track, Rina joined the Keller Williams team and soared to the top of sales ranks, performing well enough to be appointed lead agent. She received many accolades, including becoming a part of the Mega Millionaire Producing Club. She served as a Director of the Board of Williamson County Board of Realtors® and the TREPAC chair. Rina’s passion and success drove her to start her own team, and the Rina Realty Group was born. As she acquired her broker license, Rina found great joy in training her team and leading agents to success. This tapped into her core values, so she explored this passion even further. In 2010, Rina launched Bella Casa Realty. 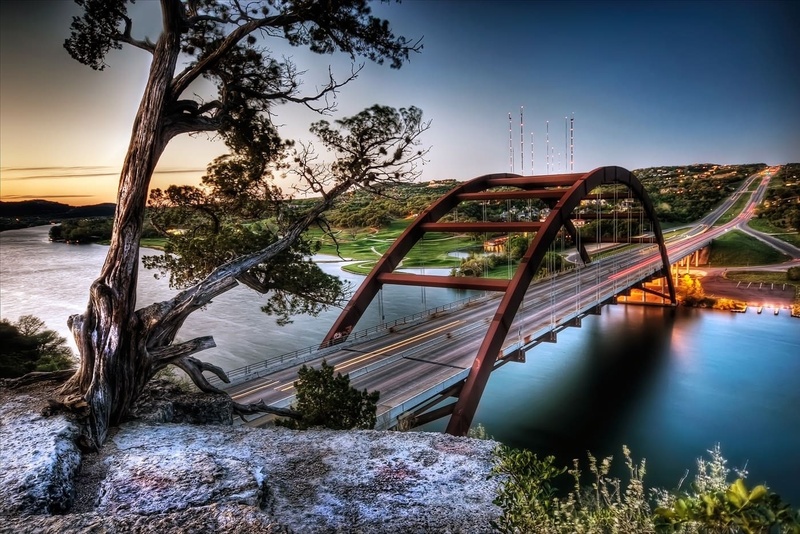 Their unique, client-focused team operates in Central Texas. The team is dedicated and forward-thinking, and Rina strengthens their foundation through training. In fact, if you ask Rina what the key is to her success, she’ll tell you education. In all aspects of life, she believes learning is a building block to achieving goals and milestones. While her hands are full leading a successful team of Realtors®, Rina also enjoys spending time with her husband and two daughters. Rina is a fan of traveling, and she loves taking family trips to spend quality time together.